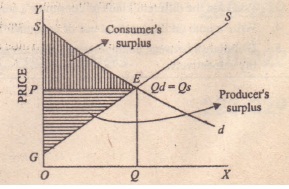 Consumer’s surplus was initially involved by Marshall, which was further developed by J. R. Hicks. 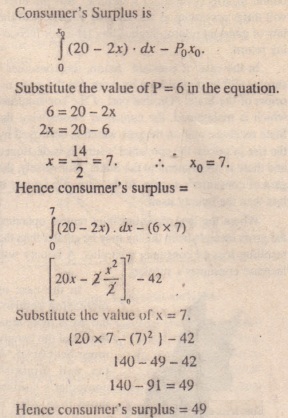 Along with the consumer concept of surplus, there is equally important concept of producer’s surplus. 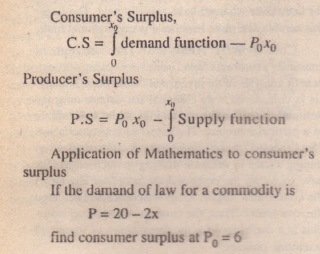 Consumer’s surplus’ is from consumer’s point of view whereas producers surplus is from producer’s point of view. 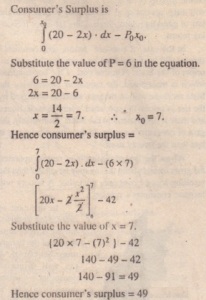 SPE = the consumer is willing to pay a total of OSEQ but actually he pays only OOPEQ hence he gets SPE, this constitute the consumer’s surplus. 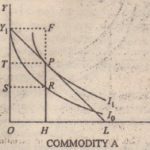 GPE = The producer is paying OGEQ, but actually he gets OOPEQ, that means GPE is more, this constitutes the producer’s surplus. Conclusion. 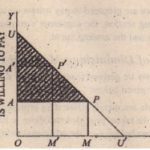 It IS thus clear that the concept of consumer’s surplus is not merely of theoretical interest. 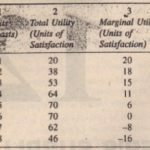 It is of great practical value too.